Forget Mitt "The Stormin' Mormon" Romney and Michelle "Crazy Eyes" Bachmann. 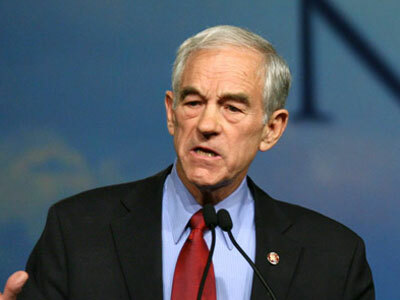 If Ron Paul pulls off a win in Saturday's Ames, Iowa Straw Poll, all bets are off. Current Iowa polling suggests Ron Paul just might pull off a surprise win, first at the Straw Poll and then second in the Iowa caucuses. As of today, Ron Paul polls in third place in Iowa, with 16 percent of the vote. He only trails Bachmann (22%) and Romney (21%), and trounces all the other declared candidates. FDA says Walnuts are drugs!